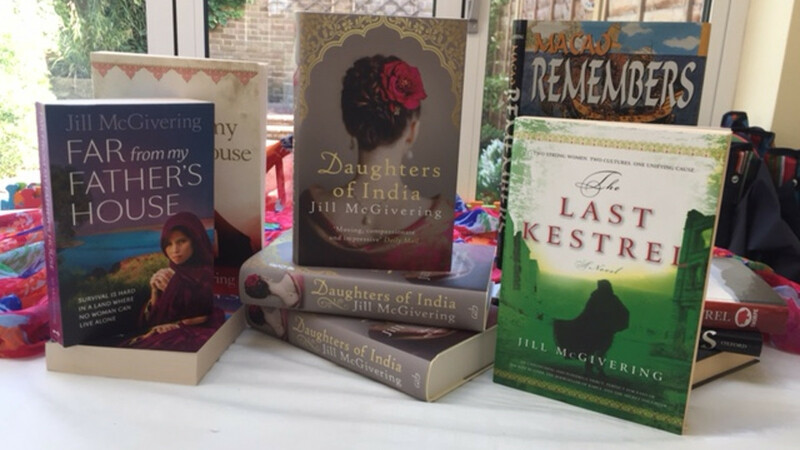 My second novel is set in Pakistan, inspired by many reporting trips there. 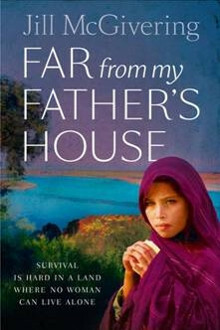 It also features the war correspondent, Ellen Thomas, who investigates strange deaths in a refugee camp, filled with families who’ve fled from the Taliban. One of the refugees is Layla, a feisty thirteen year old girl who survives tragedy and becomes determined to make her own choices about her life.